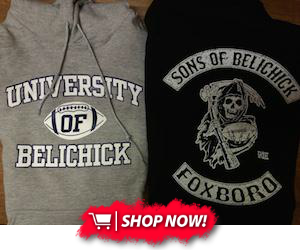 $65 million is a lot for any franchise to give out, much less one helmed by Bill Belichick. The Patriots paid Stephon Gilmore like one of the league's top cornerbacks based in large part on his insane physical ability and shutdown upside. It's only May, but that ability has definitely been on display so far during OTAs. The former Buffalo Bill has consistently looked like one of the best players on the field, and one of the few who can stymie Tom Brady with regularity. But adjusting to the Foxborough culture is far more important than his work in 7-on-7s--a fact that Gilmore himself seems to recognize. According to the Boston Herald's Jeff Howe, Gilmore said that on Thursday that he's "just excited to be out here with the guys and playing the way I know how to play," adding that "I'm just trying to do whatever I can to be great at what I do." It's an approach that should serve him well in New England--if there's one thing the Pats are known for, it's their ultimate dedication to success and their give-it-everything-you've-got-and-then-some mentality. 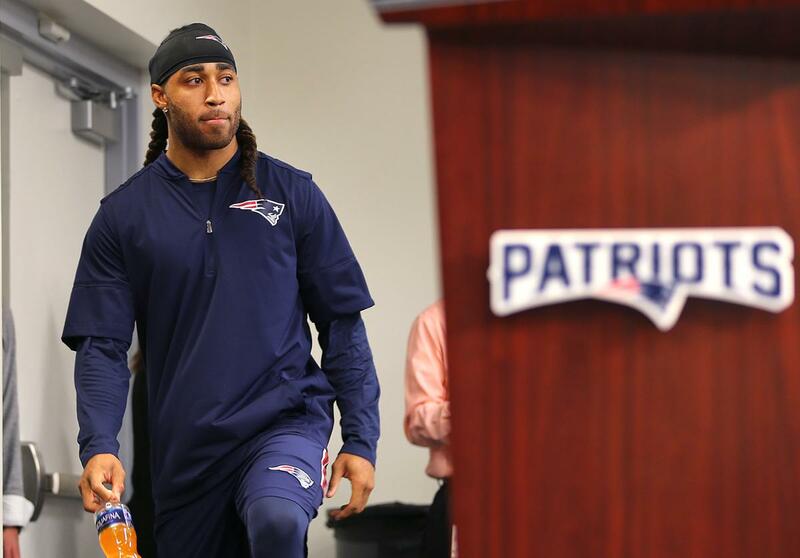 Thankfully for Pats fans everywhere, it seems like Gilmore is fitting in just fine with his new club. As he mentioned, one of his keys to success is to "know the people that's [sic] playing around you and work on your own game." If the Pro Bowler can continue to develop that team-focused mindset, he's sure to see lots of individual success in Foxborough.